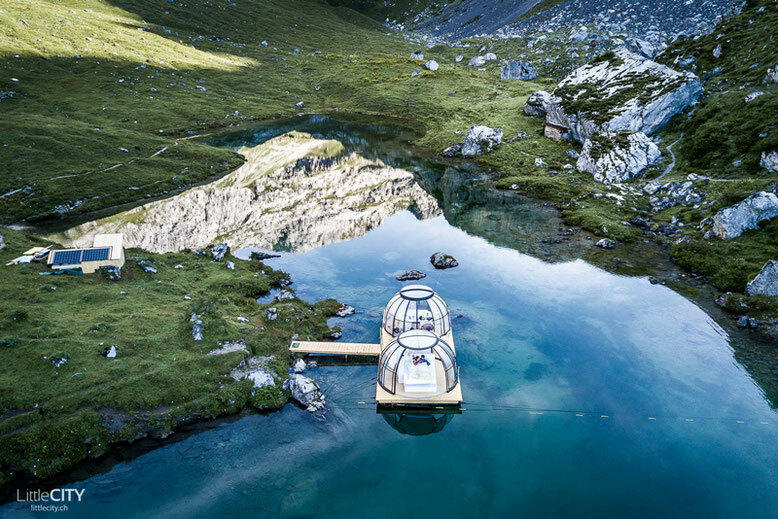 "Our favourite off the beaten path destination in the Swiss mountains is the Partunsee in Sankt Antönien in the Canton of Graubünden. We love this place because we have a very special relation to it as we stayed there in our Bergsee-Bungalow for a whole month this August. It's a quiet, very beautiful place at a cute little lake, surrounded by the massive Rätikon mountains. 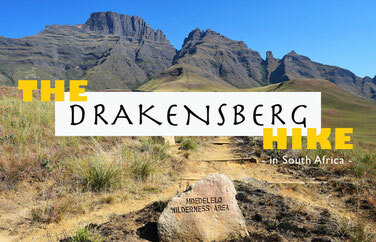 A great place to go hiking or to just spend the day at the mountain lake." We are Valerie and Adi from the Swiss Travel and Food Blog LittleCITY.ch. Since 2012, Valeria shows all the things she loves on the blog, from travel to good food and Adi is creating all our videos from our travels around the world and through beautiful Switzerland. 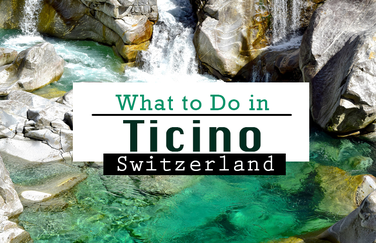 "My favourite best kept secret of Switzerland is Latsch in Canton Graubünden. Why? Simple. 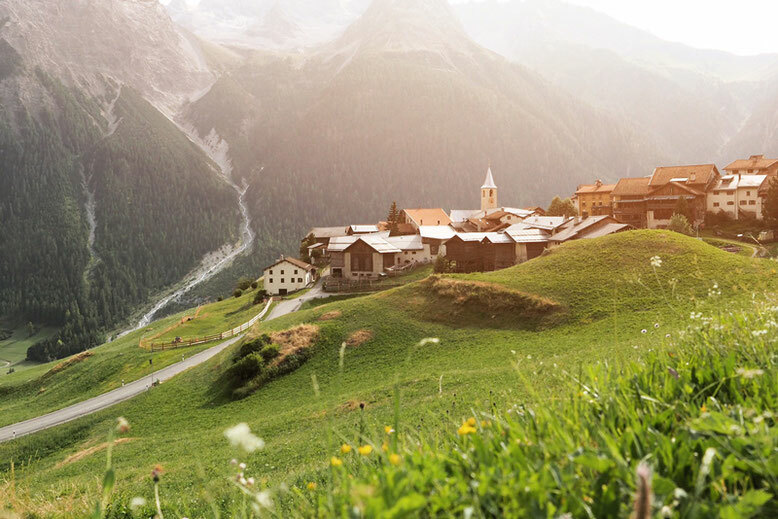 It's the perfect Swiss fairytale village..."
I'm Martina Bisaz, a photographer who loves to travel the world but feels most at home in the Swiss mountains. 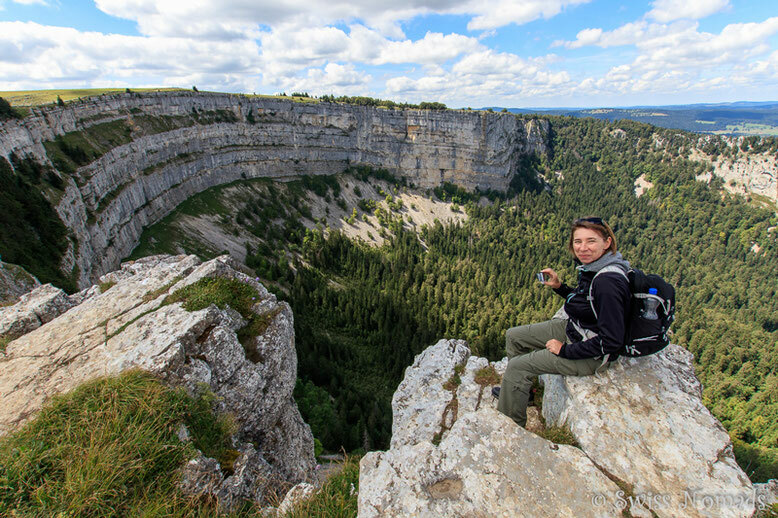 "Our favourite place in the Swiss mountains are the spectacular cliffs of the Creux du Van in the Canton of Neuchatel. It is spectacular in any way. The climb up to the cliff and the view from the top overlooking the canyon is breathtaking. Convince yourself and check this out: The Grand Canyon of Switzerland." We are Reni and Marcel, a Swiss couple who loves travelling the world. We are on the road since 2007 and we still love every day of it. 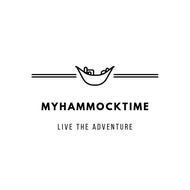 After a backpacking trip to Southeast Asia and a long road trip around Australia we started working as scuba diving instructors. The new profession gave us the opportunity to live and work in the most beautiful places on earth. Since then we never stopped travelling and we just started our road trip around the world in Australia. 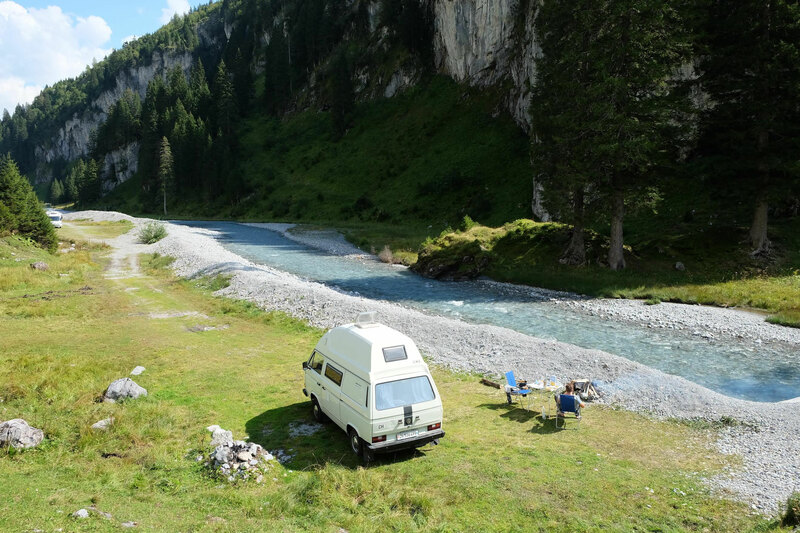 "Urnerboden in Canton Uri is our favourite off the beaten place in Switzerland. It's so peaceful and in the middle of nowhere! Have a look below. Isn't it perfect?" 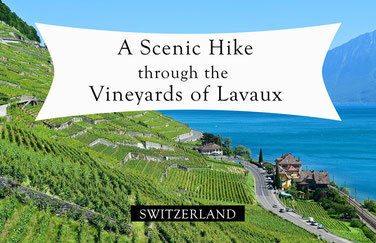 "The best kept secret of Switzerland? 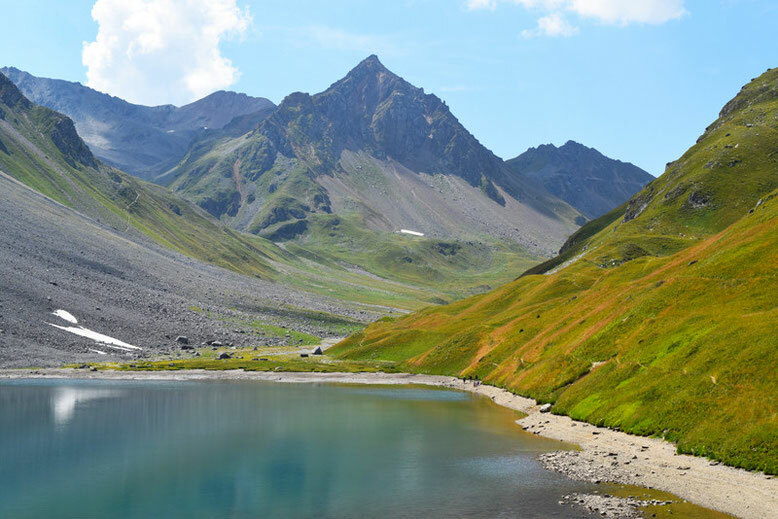 For us, it is the legendary Älplisee in Arosa, located in the Canton Graubünden. This lake definitely belongs in the section of the most beautiful lakes in Switzerland. 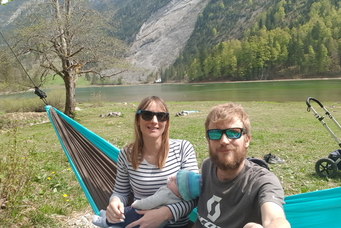 We love this place because it is such a remote place in the Swiss Alps, the colour of this lake is fascinating and the surrounding nature blows you away!" For those, who just found our website: We are Sonja and Jerry, a Slovenian-Swiss couple who had been living in Slovenia for 26 years. Now, we found our new home in Zurich, Switzerland. Swiss mountains and the turquoise mountain lakes are stealing our hearts. If we don't hike somewhere in the Swiss Alps, we discover some less-travelled places around the world. Come and join us! 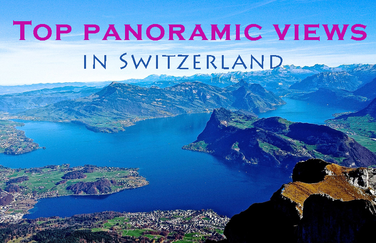 Thanks once again to all Swiss bloggers who participated in this round! We are inspired by your tips and can't wait to visit the suggested places on our own. 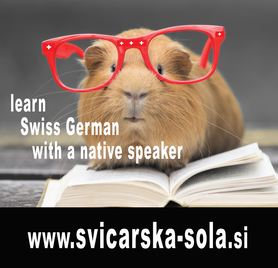 Hello, Swiss blogger - do you want to add a place onto this list? 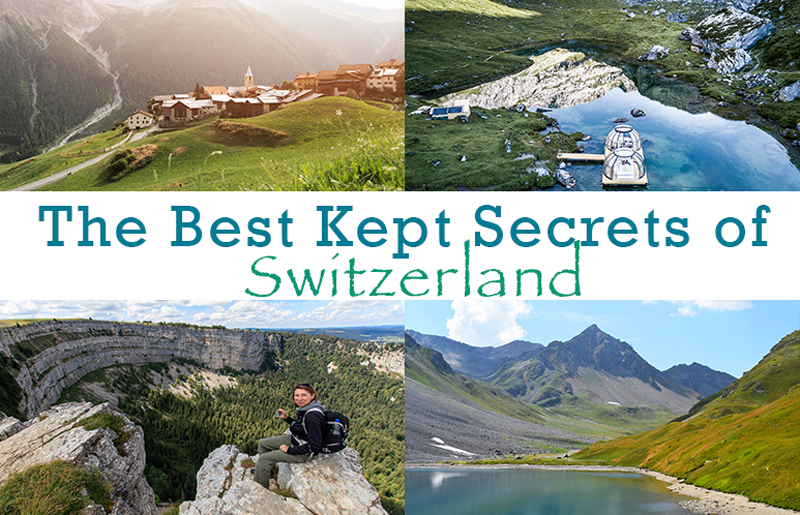 Have you been to any of these best kept secret places in Switzerland? Please let us know in the comments below!